Jes Sanders, a third-year medical student, was the first author of a study investigating arrhythmia prevalence among HIV patients. Among patients living with HIV, immunosuppression was associated with a significantly higher likelihood of heart arrhythmias, according to a new Northwestern Medicine study. Jes Sanders, a third-year medical student, was the first author of the paper. 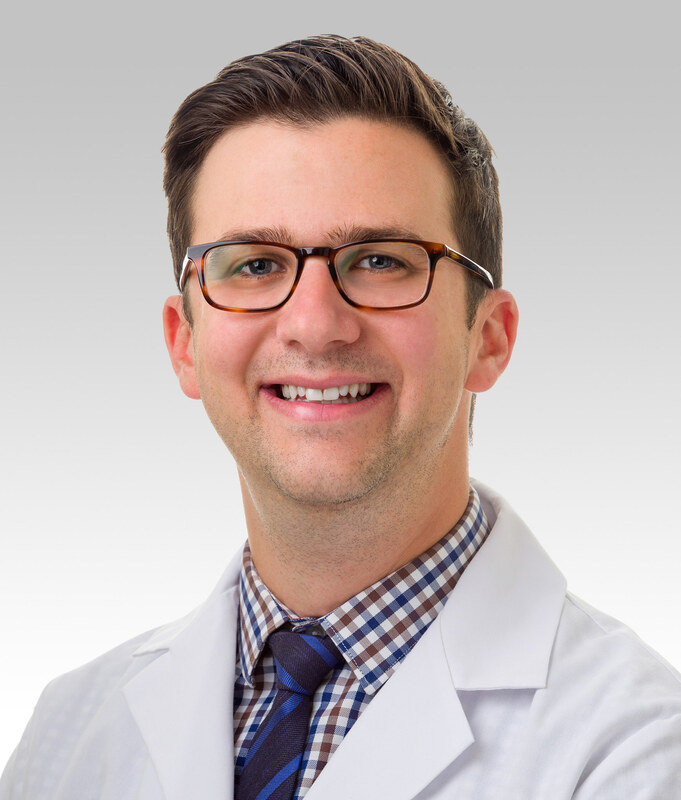 The study, published in the journal PLOS One, was led by principal investigator Matthew Feinstein, ’11 MD, ’17 MS, ’13 ’17 GME, assistant professor of Medicine in the Division of Cardiology and of Preventive Medicine. Today, people infected with the human immunodeficiency virus (HIV) are living longer than ever, largely due to antiretroviral therapies. But in recent years, studies have shown that patients with HIV are also at an elevated risk for other diseases, including cardiovascular disease (CVD), even when the virus is controlled with medications. In the current study, the investigators wanted to understand how HIV might be associated with atrial arrhythmias. Evidence suggests that people with HIV tend to have more fibrosis of the heart, which can lead to arrhythmias. The team evaluated the prevalence of atrial fibrillation and atrial flutter — two types of heart arrhythmias — within the HIV Electronic Comprehensive Cohort of CVD Complications, a repository created by Feinstein and collaborators using the Northwestern Medicine Enterprise Data Warehouse. The cohort includes more than 5,000 patients infected with HIV and more than 10,000 uninfected controls. The investigators found that a lower CD4+ T-cell count — a marker of immunosuppression and disease severity — in patients with HIV was associated with a nearly doubling of odds of arrhythmias. The elevated risk remained even after adjusting for demographics and traditional risk factors, such as smoking and body mass index. Although the study also found a greater prevalence of arrhythmias among all patients infected with HIV — regardless of CD4 count — compared to controls, the association was determined to be insignificant after investigators adjusted for demographics and risk factors. Matthew Feinstein, ’11 MD, ’17 MS, ’13 ’17 GME, assistant professor of Medicine in the Division of Cardiology and of Preventive Medicine, was the principal investigator of the study. In future research, the investigators intend to explore mechanisms that may be driving HIV’s association with arrhythmias and other cardiovascular complications. “We still don’t yet know why people in the study with HIV had more arrhythmias — whether it’s something about the immune dysregulation, if the virus causes some damage to the heart that promotes the arrhythmia, or if medication or comorbidities have any effect on rates. We’d like to look at all of that in the future,” Sanders said. Sanders previously presented the study’s findings at the American College of Cardiology Scientific Sessions in Washington, D.C., in 2017. Beyond ongoing investigations of HIV and cardiovascular disease with Feinstein, Sanders is also currently conducting research into pediatric ulcerative colitis. The research, part of his Area of Scholarly Concentration (AOSC) project with Joshua Wechsler, MD, assistant professor of Pediatrics in the Division of Gastroenterology, Hepatology and Nutrition, is examining a histamine receptor overexpressed in kids with ulcerative colitis that could be contributing to disease severity. 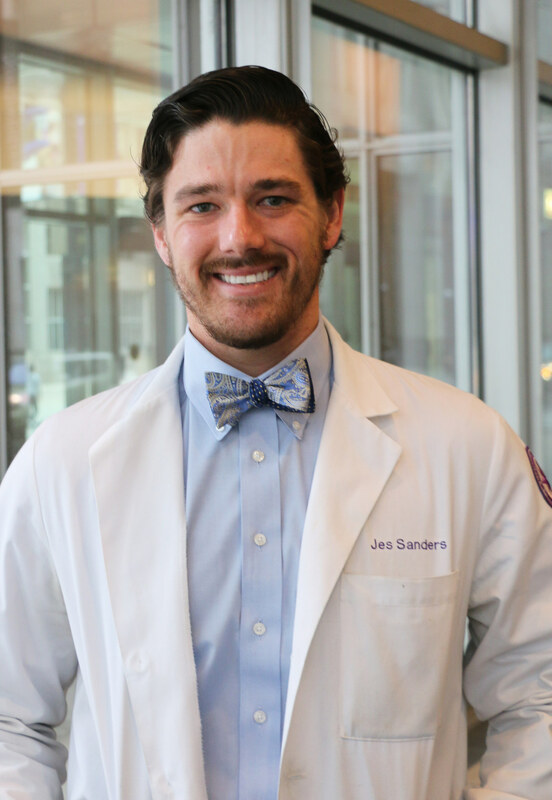 Sanders, who previously served as student president of The Loyal Davis Surgical Society, intends to pursue a residency in general surgery after graduation, where he will continue to conduct research. The study was also co-authored by Donald Lloyd-Jones, MD, ScM, senior associate dean for Clinical and Translational Research and chair of Preventive Medicine, director of the Northwestern University Clinical and Translational Sciences Institute (NUCATS) and the Eileen M. Foell Professor; Chad Achenbach, ’02 MD, ’02 MPH, assistant professor of Medicine in the Division of Infectious Diseases and Preventive Medicine and a member of the Robert H. Lurie Comprehensive Cancer Center of Northwestern University; Alexandra Steverson, ’17 MD, ’17 MPH, a former mentee of Feinstein’s, now an internal medicine resident at the University of California, San Francisco; and other members of NUCATS. The study was supported, in part, by the National Institutes of Health’s National Center for Advancing Translational Sciences (grant number UL1TR001422) and the Northwestern Medicine Enterprise Data Warehouse (NMEDW); the National Institutes of Health P30AI117943; and the American Heart Association Fellow-to-Faculty Transition Award 16FTF31200010.